These are overstocked or discontinued items. Limited quantities are available on a first-come, first-serve basis. As items sell out, they will be removed from the website. Orders for clearance priced merchandise are not guaranteed to be filled. Don't wait. . . browse our clearance sale collection. 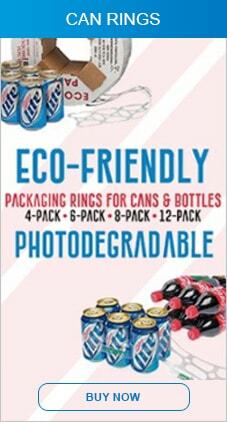 You may find a number of items, including: bottle openers, corkscrews, six pack rings, pack-it cooler bags, zippered bottle suits, bottle carriers, ice scoops, six pack carriers and more. Place your Order Today and get these clearance sale items at a great discounted price.